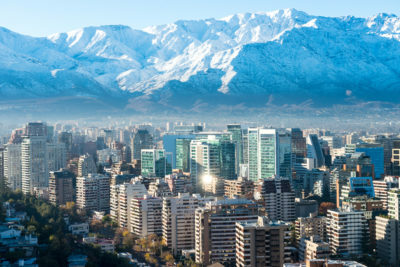 JobLine Chile is an executive searching firm that was founded in 2002. We exist to contribute to the increasing of competitiveness of our customers by providing them with first class services in Search and Selection of executive levels, middle management as well as some qualified specialists.We clearly focused our attention to be perceived, from the beginning of the relationship with our clients, as a firm that delivers a higher level of services than they required and with a long term view of the relationship. Studies of Engineering in Universidad Católica de Chile, Chile, studies of International Management in Princeton, N. Jersey and studies of Business administration in Columbia University (USA). Information Systems Diploma, Universidad de Chile, Chile. Additionally several seminars in: Finance, Manufacturing, Marketing, Human recourses, etc. Experience: more than 26 years of experience in managerial positions in Chile and abroad. All of these years spent between: one of the biggest worldwide pharmaceutical company and in one of the biggest and respected Chilean conglomerate.